The hotel was fully renovated in 2010, has 22 rooms (doubles and triples) and a totally free cable and Wi-Fi internet connection in the rooms, foyer and cafeteria. 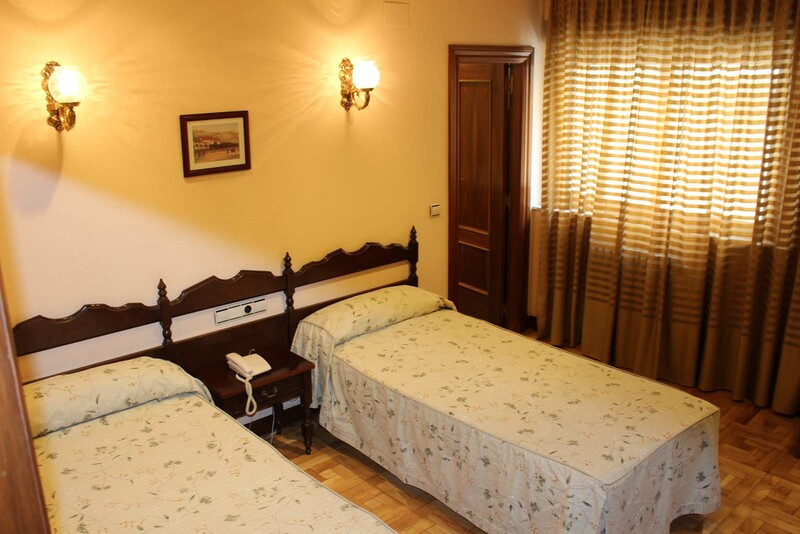 It also offers cafeteria, left-luggage, laundry and tourist information services, as well as a 24 hour reception. Discover our rooms and book yours at the best price guaranteed! 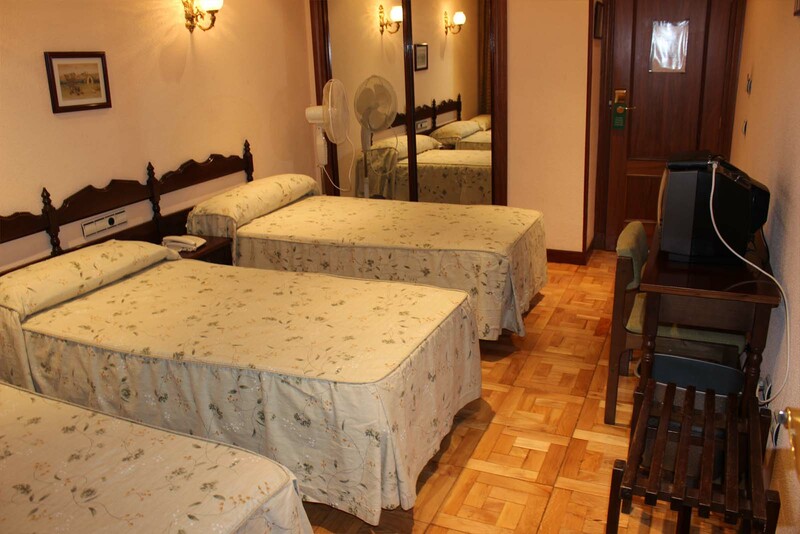 The room is very spacious, peaceful and comfortable. It has an ensuite bathroom with a hair-dryer and complementary toiletries, free safe, TV, telephone, desk, heating and a free cable and Wi-Fi internet connection. Facilities in the room: Ensuite bathroom with a hair-dryer and complementary toiletries, free safe, TV, telephone, desk, heating and internet connection.